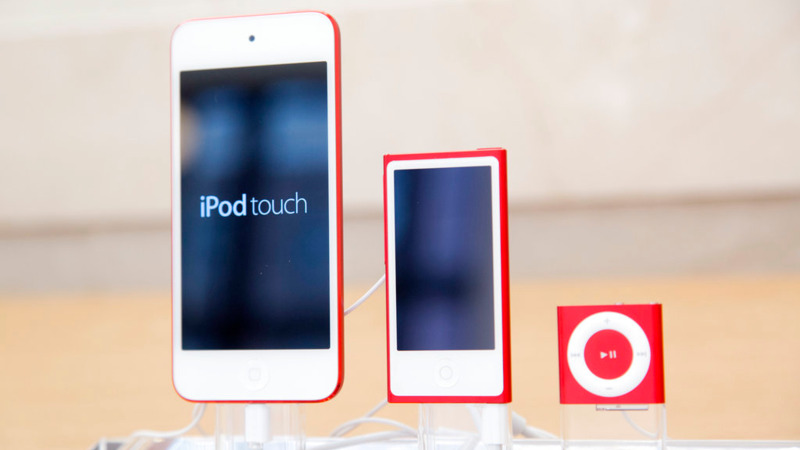 The iPod Nano and iPod Shuffle have played their final notes for Apple. The company discontinued sales of the two music players Thursday in a move reflecting the waning popularity of the devices in an era when most people store or stream their tunes on smartphones. 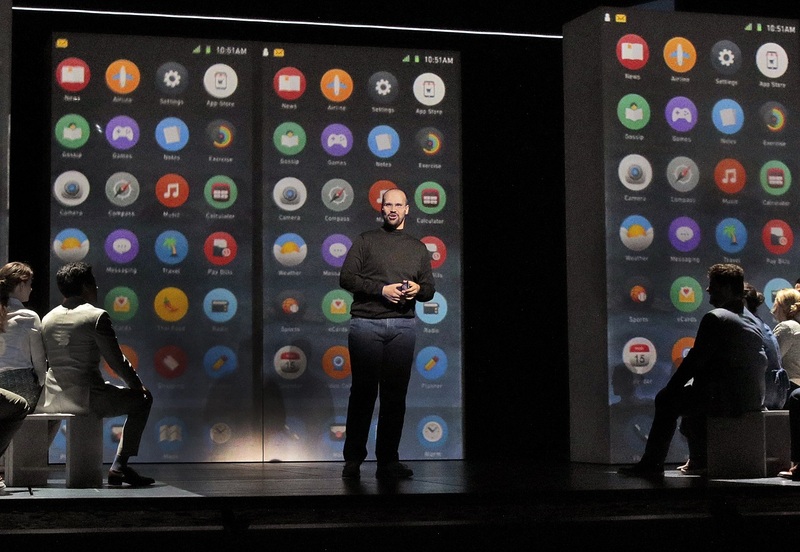 The iPod product line still remains alive, though. Apple plans to continue selling its Internet-connected iPod Touch. In a show of its commitment to the iPod Touch, Apple doubled the storage capacity of its top-of-line model to 128 gigabytes. That version costs $300. An iPod Touch with 32 gigabytes of storage sells for $200. The Nano and Shuffle came out in 2005 as less expensive and smaller alternatives to Apple's standard iPod. The Cupertino, California, company stopped updating the Nano and Shuffle several years ago. Apple has long predicted iPods would gradually fade away as more people bought iPhones or other smartphones capable of playing music. The company's sales of iPods peaked in its fiscal year 2008 when the devices generated revenue of $9.2 billion. The then-nascent iPhone accounted for $1.8 billion in revenue that same year. Last year, the iPhone generated revenue of nearly $136 billion. Sales of iPods have plunged by so much that Apple no longer provides specifics about the devices in its financial statements.